How to deal with an Asperger Asperger another? Usually I use the third person to write the texts here, but today I will speak in the first person to report an experience. Until then I had not had any direct contact with another person who has Asperger’s, or is suspected, and some days I had a contact with an individual exactly this above framework. 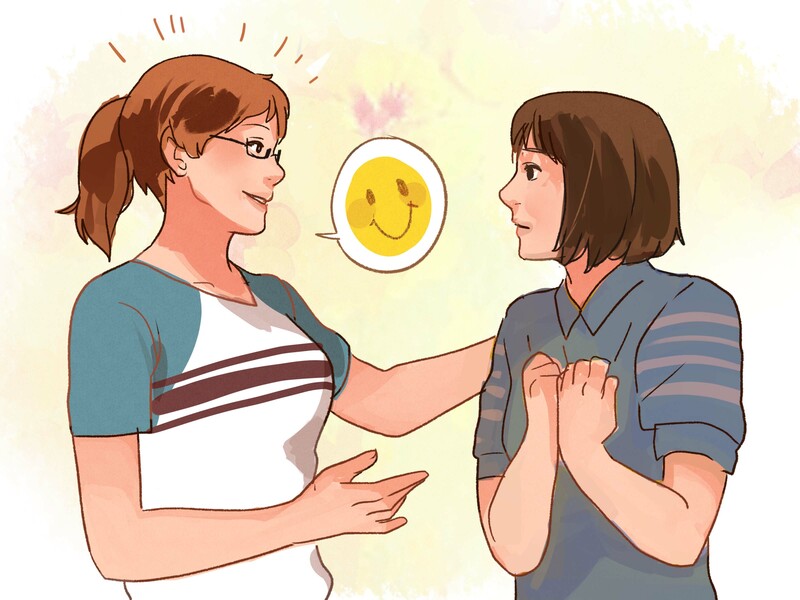 We were able to interact well with each other, the problem started when he went on to talk about a subject in specific, with emphasis in detail, something that for those living with Asperger’s in your life, know that it is something that occurs spontaneously and almost automatically. The point is that I spent nearly an hour, he heard defend his point of view on the subject at hand and I ended up coming to the conclusion that “normal” people. Sometimes they give us one way “to a lost” due to the fact end up being boring. Not that it’s something intentional, nor so little that what I’m saying is something everyday in everyone’s life, but at that moment, I saw again a need to know contain our interests, many say that we need to make society get used to we. I agree with that, but I also agree with the fact that it is simpler to try to follow the society as it is, of what society follow us as we are, unfortunately this is our world, and he is far from being changed!